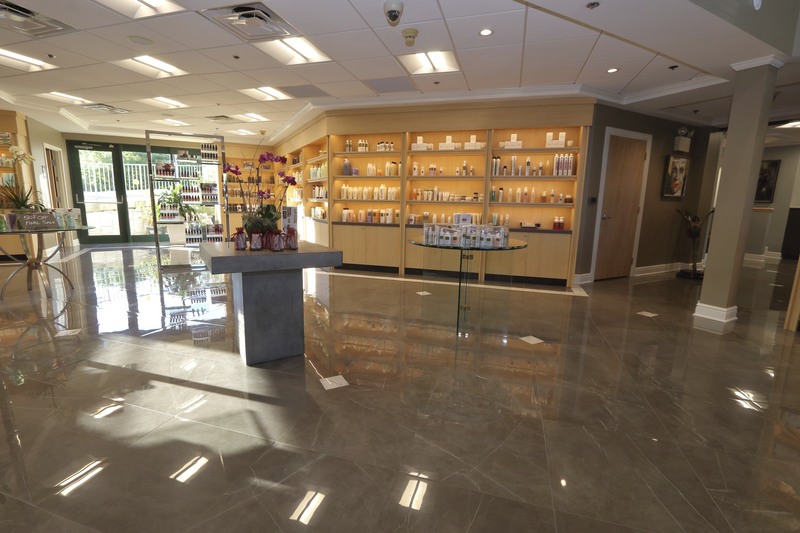 Visit our luxurious McMurray Salon for the the relaxing spa treatment you deserve. 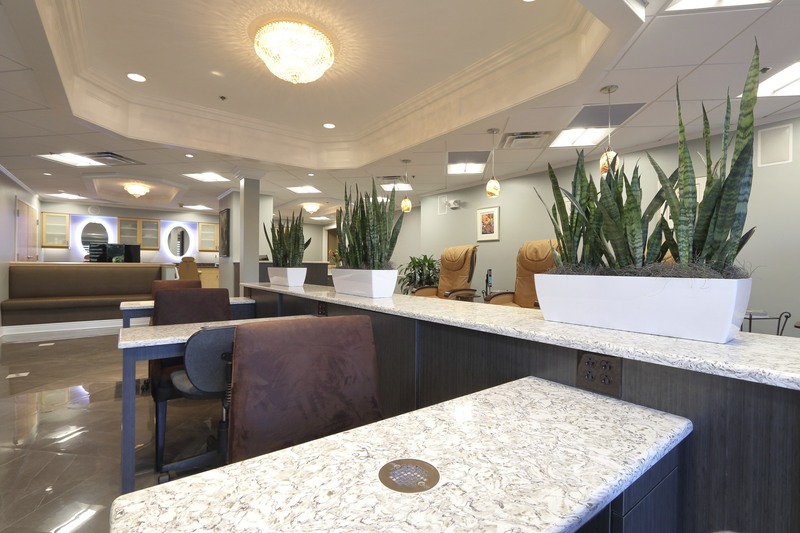 Our relaxation consultants are ready to take care of you. 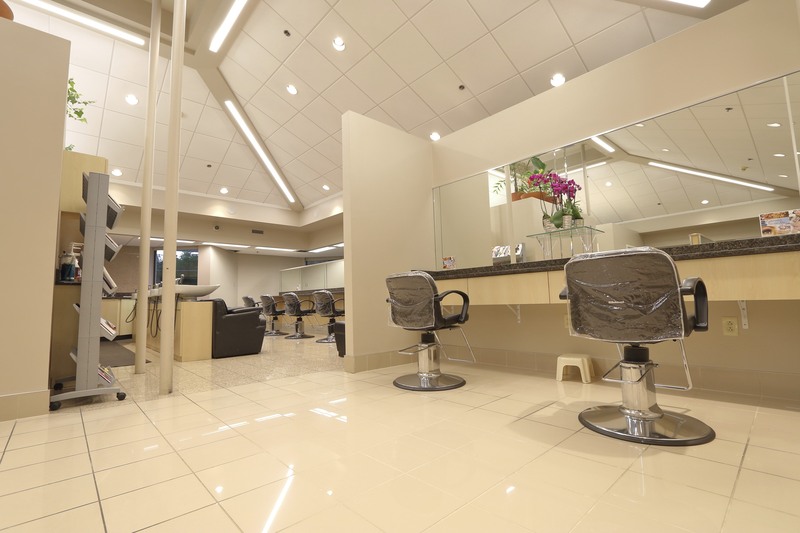 Our nail salon is state of the art with ventilation, plants, paint selections and comfortable inviting chairs waiting to make your nails look striking. 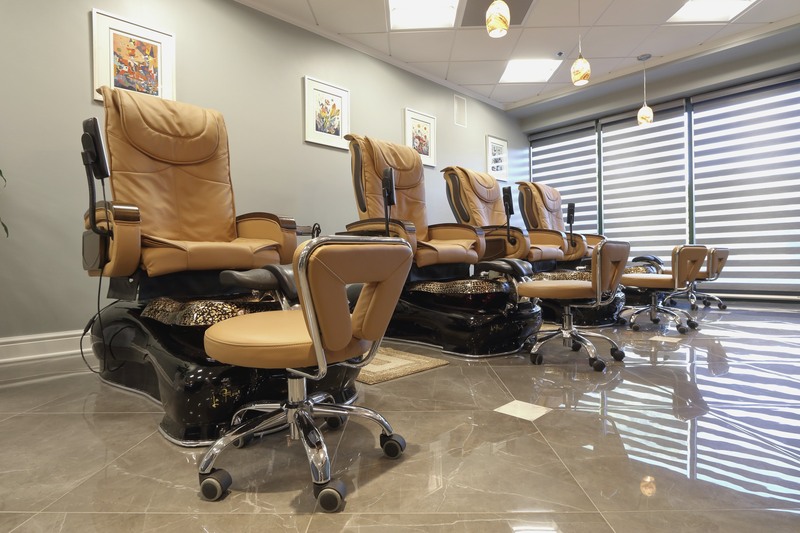 With our luxurious pedicure chairs you will not want your session to be over. 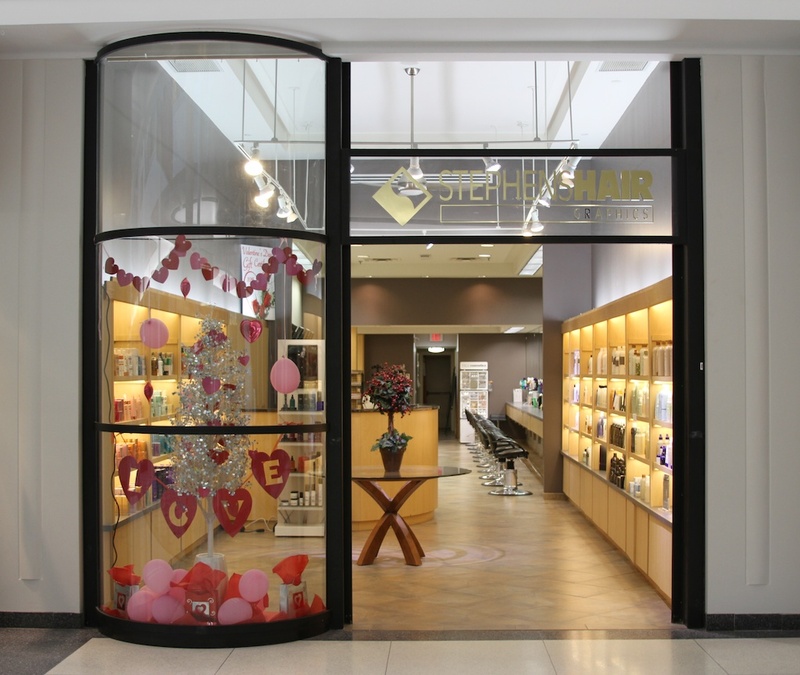 You control the massage, temperature, amount and more. 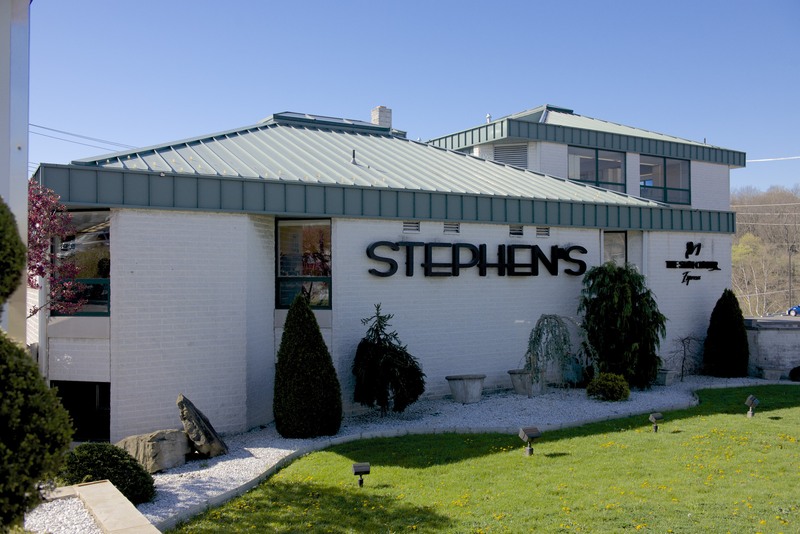 Let our relaxation consultants take you away. 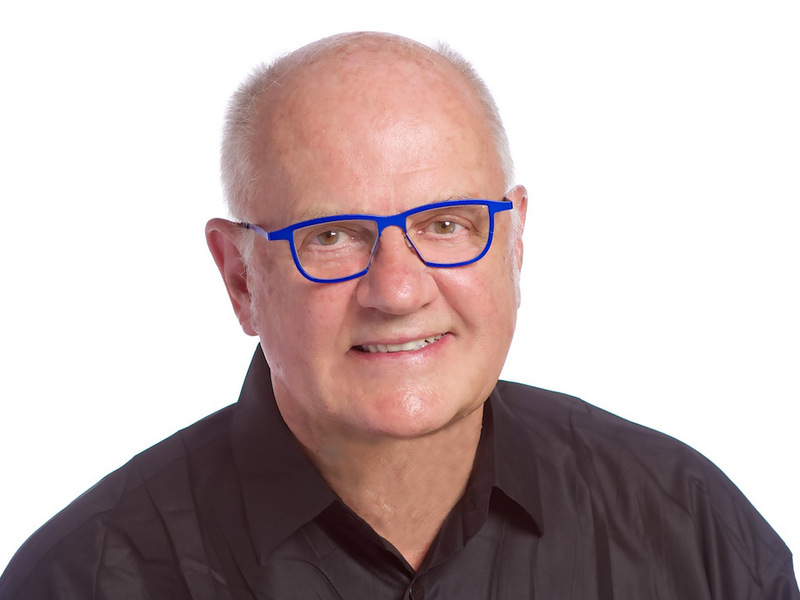 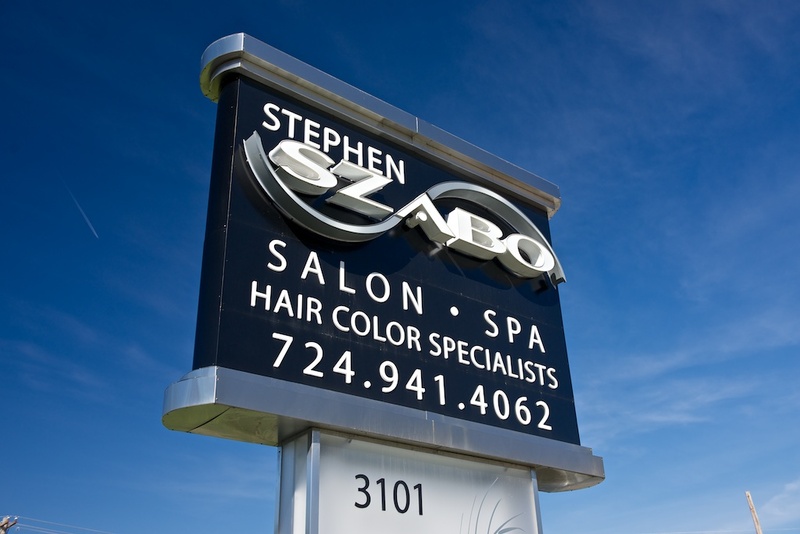 Stephen Szabo has created two stores to better serve you. 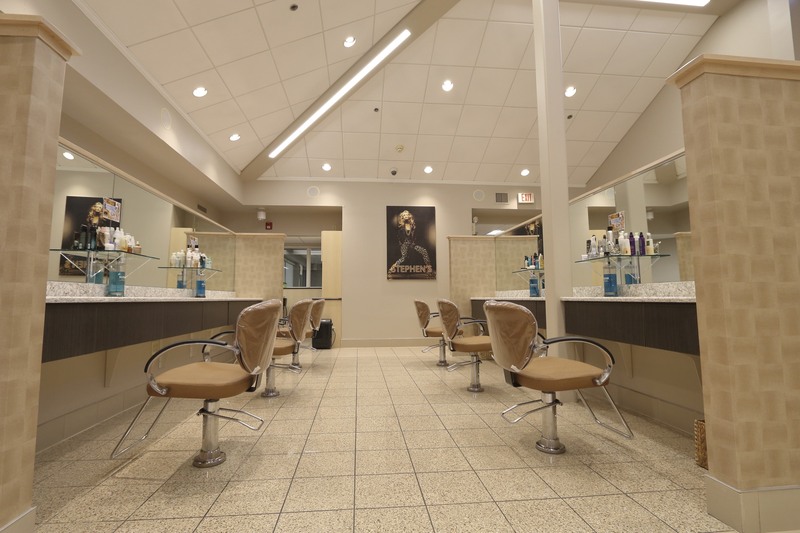 Visit our McMurray store for salon, spa, nail services and more in our luxurious family owned facility. 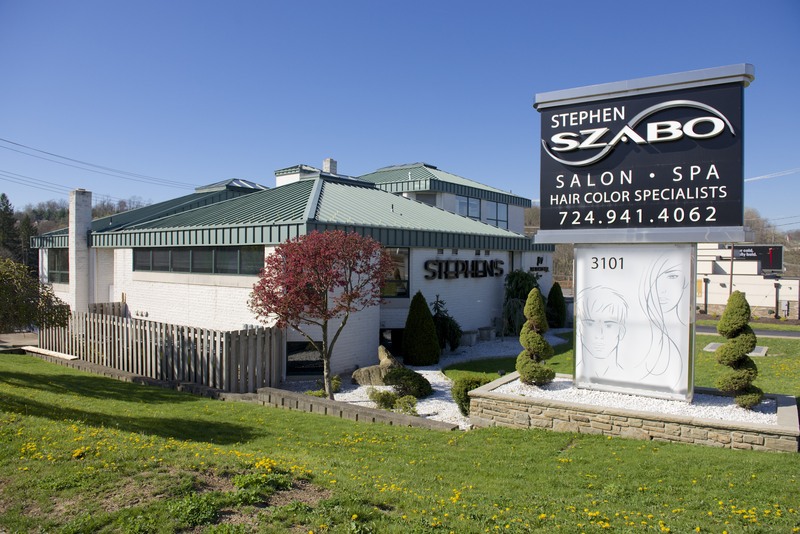 If you are over in the South Hills area you can visit our mall salon Stephen’s Hair Graphics for great hair cuts and styles. 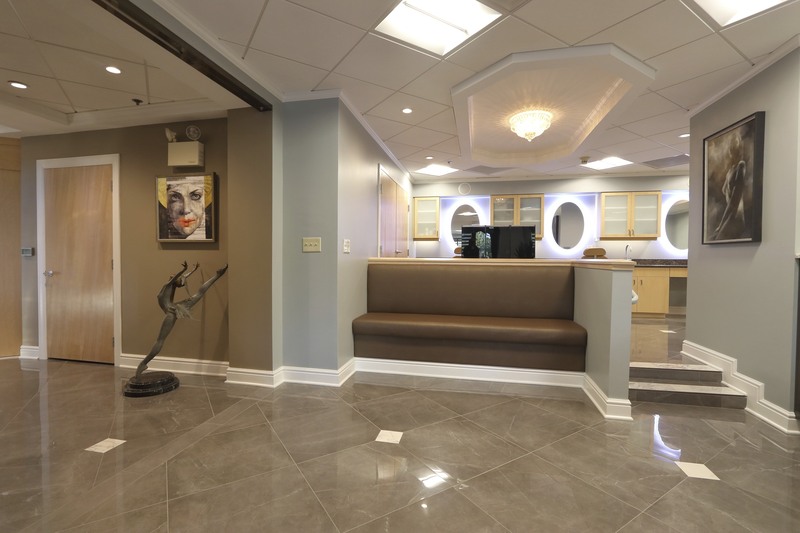 We appreciate return guests and welcome new clients.